How, then, can you ensure your content is reaching potential customers? We know that in a highly competitive content marketplace, simply relying on search and social isn’t enough. For example, in 2012, tweets, on average, had an 18 minute half-life, while Facebook posts had a half-life of 30 minutes. And search is just as complex to navigate, as it becomes increasingly difficult for marketers to keep up with the algorithm updates and changes from the major search engines. As a result, content marketers are relying on the hope that a rather vague (and subjective) quality content promise from Google will push their content to the top of search engine results pages (SERPs). Given the complexity of our current content marketing landscape, it may be time for content marketers to cross the battle lines and start taking advantage of a tried and true technique: advertising as part of their social media content strategy. With content marketing, you’re creating an ecosystem that organically develops over time. The more blog posts you have, especially evergreen ones, the more you can share on social networks and, in turn, the more those posts can be shared by others. 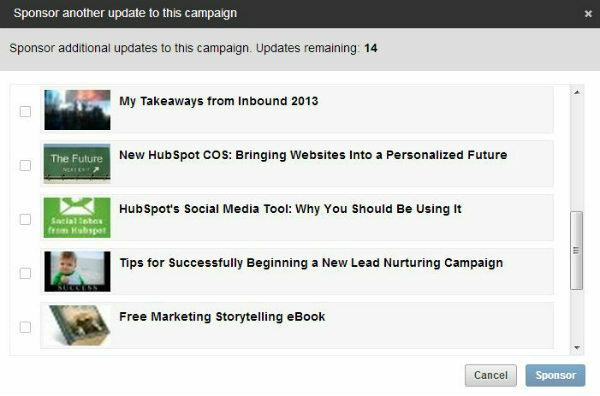 Downloadable eBooks and white papers are generally promoted with these blog posts, providing a way for marketers to capture a potential buyer’s email address and nurture them further. All of this content, when it’s good enough, gets linked to by others on the web, increasing the flow of visitors to your content. Visit, capture, nurture, repeat. Create valuable content such as blog posts, eBooks, or guides. Share the content on your social channels. Determine what content is popular based on network activity (“likes,” shares, retweets, etc.). Promote your most popular content using ad units like Facebook Promoted Posts, LinkedIn Sponsored Updates, and Twitter Promoted Tweets. Capture new visitors and leads who engage with your content via social advertising. 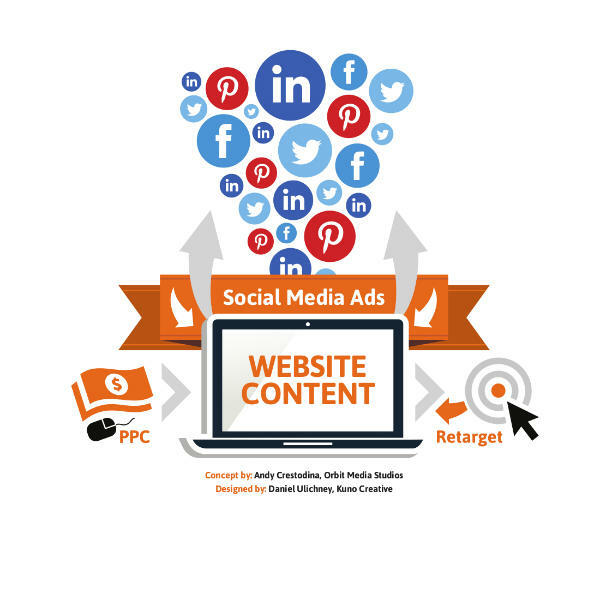 This social advertising flow maximizes the return on your content investment by continuing to promote website content that your audiences deem valuable. But the flow doesn’t stop there. You can support the social flow by using traditional PPC, such as Google AdWords or content distribution networks (such as Outbrain or Taboola), to drive traffic to your site. This gives new visitors the opportunity to share your best content on their social networks, which further adds to your social flow. Generally speaking, there is a misconception that social media advertising is ineffective because it is so easily ignored. But any advertising is ignored if it doesn’t appeal to an audience. The advantage of social advertising has always been in the amount of personal data about a user’s lifestyle and interests stored by each network. This allows marketers to select smaller, highly targeted audiences and share the most relevant content with those audiences. Facebook isn’t the first company to make sponsored updates available to advertisers, but with its deep knowledge of users and massive reach, the social network is the perfect place to promote your content. Don’t just promote a link: Try promoting an image and putting a tracked link in the text section of the status. This makes your promoted post stand out on both mobile and desktop. Always promote posts via Facebook’s ad manager: This allows you to hyper-target your audience just like a standard Facebook ad unit. Promote your post to three groups: Non-fans, friends of fans, and even your existing Facebook fans. This combination creates new connections and reinforces old ones. Don’t over-promote: Facebook post promotion is delicate, and you don’t want to be considered spammy. So be selective of what you promote, and avoid promoting everything you share. 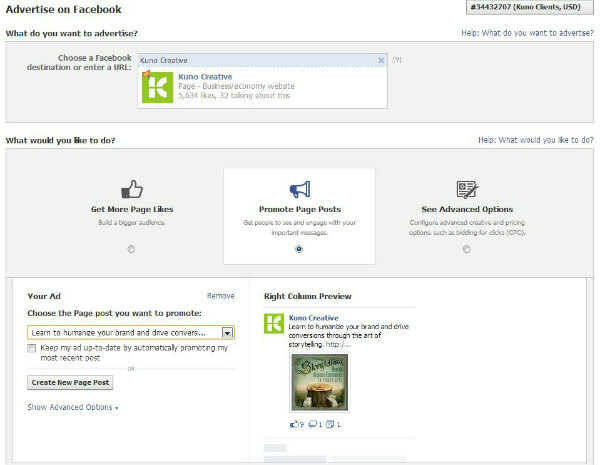 Example: Facebook Sponsored Updates: Over a 5-month period of time, Axis|SybronEndo spent just $1,665 on Facebook Promoted Posts to support its content activities. This resulted in 165 raw leads directly attributed to Facebook, 28 percent of which were qualified as of the writing of this post. 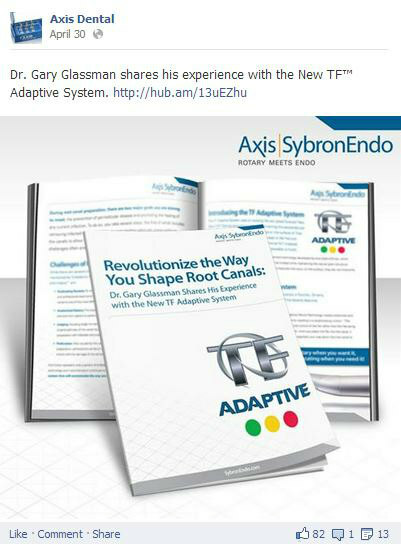 The rest continue to be nurtured with additional content and blog posts from the Axis|SybronEndo website. LinkedIn recently followed in Facebook’s footsteps by creating Sponsored Updates, an ad unit that takes a company page’s status update and places it in users’ newsfeeds. Unlike on Facebook, however, you can only promote a link using Sponsored Updates. Share content of high value only: These include lengthy blog posts, eBooks, or white papers. LinkedIn audiences generally prefer more substance in their content than a list or top tips blog post. Make sure the content you share has a great image: You can’t upload your own image on LinkedIn. Instead, you are limited to choosing one of the images on the page you’re sharing. A great image on the shared page is essential to successful promotion. Example: Linked In Sponsored Update: Spending just $200 over a one-week period, Kuno Creative was able to boost the post shared on its company profile page, resulting in 31 paid clicks. 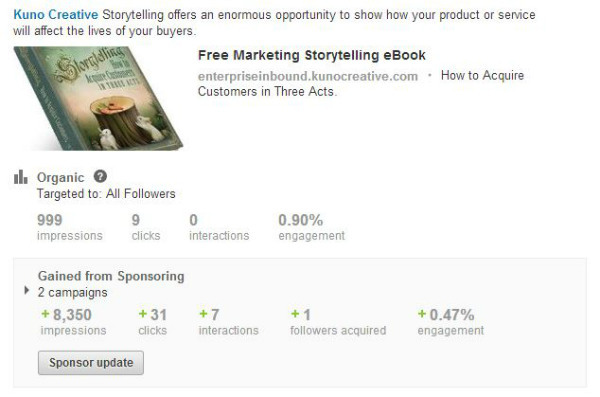 From that Sponsored Update, 18 leads were generated — a click-to-lead rate of nearly 60 percent. Those leads continue to be nurtured with additional relevant content. Before you launch into advertising your content, ask yourself: What KPIs should you measure against in order to demonstrate content marketing ROI? In the end, most B2B marketers will be judged on the number of leads generated from advertising. 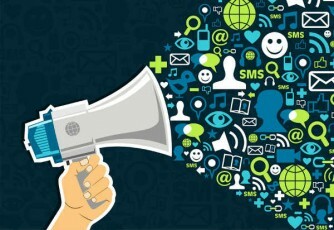 So you must be able to show your social content promotions are creating qualified sales leads. For most companies, it’s likely that anywhere from 20 to 60 percent of leads generated through social content promotion were qualified based on pre-determined criteria — not just raw leads. Even 20 percent is a much higher success rate than standard social ad units or traditional PPC. Another goal could be as simple as reducing pressure to create enough content. The fallacy that more content is better is still strong within content marketing circles. However, if you can boost the performance of your existing content using advertising, then your efforts can be focused on the quality of the content rather than the quantity produced. Looking for more ways to make your content stand out and drive increased consumer engagement? Joe Pulizzi’s new book, “Epic Content Marketing,” is available now.